I’ve enjoyed the last several days of being lazy and enjoying having my kids all home for Christmas. I’m one of those people who can’t wait to put Christmas decorations up right after Thanksgiving, and can’t wait to take them down the day after Christmas. I feel like I can’t work on any new projects or function normally until the house is back to normal – even if normal is messy, so today my focus was putting things away. The funny thing is, I’m most inspired to create Christmas projects immediately AFTER Christmas, even more than I am before, so I can’t wait to clean up the mess and start creating new things! While I’m busy cleaning, I thought I’d share a look back at 2013 and some of what made it an special year for me. It was an amazing year of growth for my business and blog, but it was also a year of doing a juggling act – trying to figure out how to juggle business, blog, home, homeschooling and church commitments. I’m hoping to become a much better juggler and am excited about what 2014 and what it has in store. Let’s look back at some of the most popular posts on my blog, as well as a few that were my personal favorites and some that were favorites in my shop. These are in no particular order. Click on the highlighted text to view the original posts. 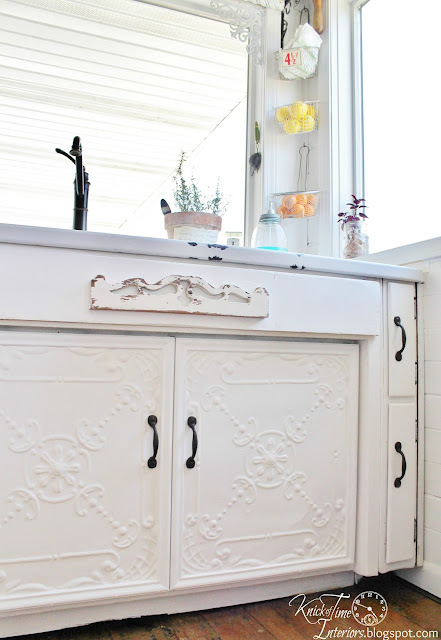 My Laundry Room Makeover Reveal was our biggest and most dramatic household project finished in 2013. 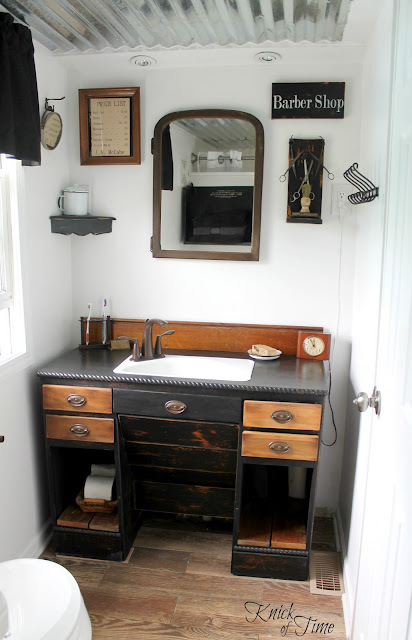 Closely related to the laundry room, is our “Barber Shop” Bathroom that was created on the other side of the new wall in the laundry room. These next 3 blog posts are represent a chain reaction – one led to the other. My Don’t Just Sit There! was a fun post where I shared some of the many projects I create out of old chair parts. 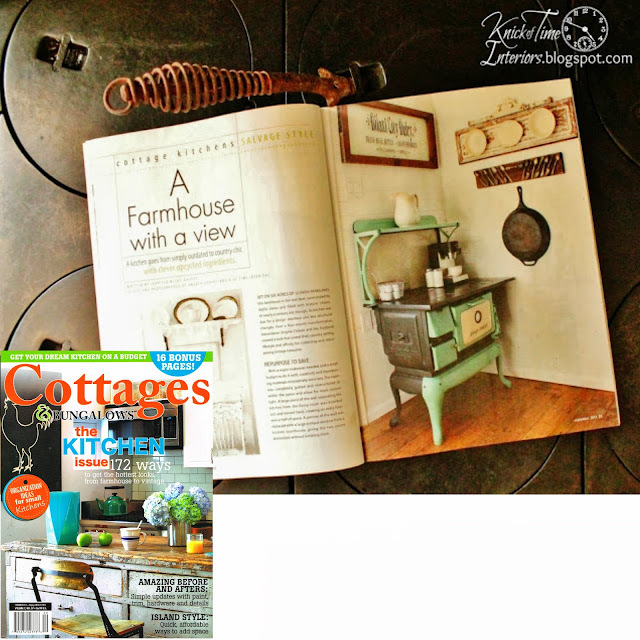 I entered that blog post in a contest and won a feature in Cottages and Bungalows magazine. It was the first time I’d ever been in a magazine, so I was overjoyed. 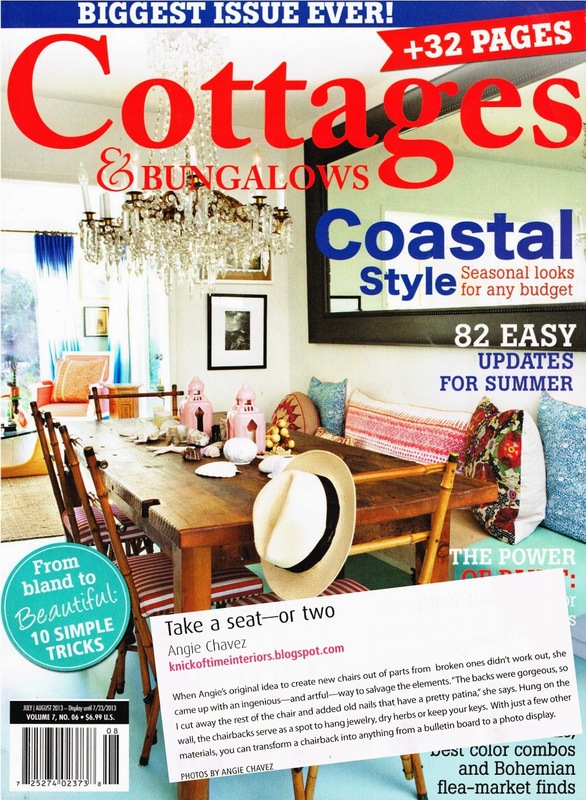 That feature led to the editor of Cottages and Bungalows contacting me about my kitchen, and my kitchen got a multipe-page feature in another Cottages and Bungalows magazine. It was definitely a high point of the year for me! 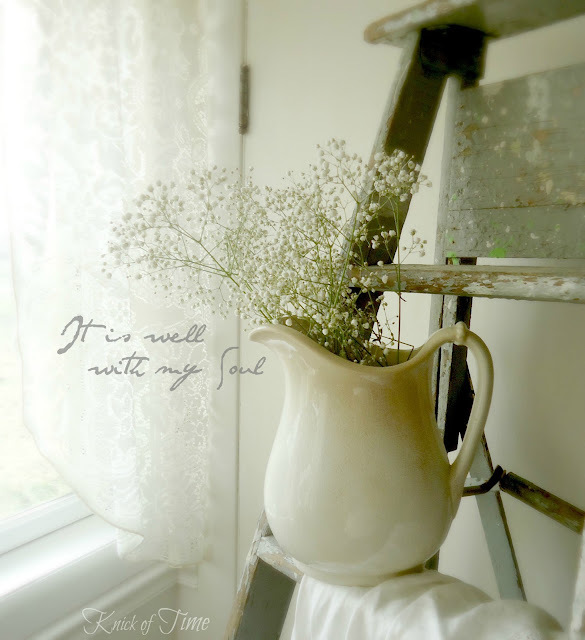 One of my personal favorites was this photo I took, then digitally added, “It is well with my Soul”. I made it available as a free printable. I printed the photo and plan to use it in my bedroom, once that remodel is finished. 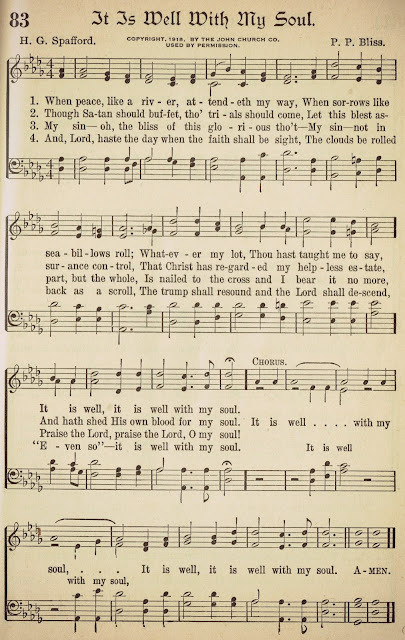 It was inspired by this antique hymn book page that I shared as a printable. 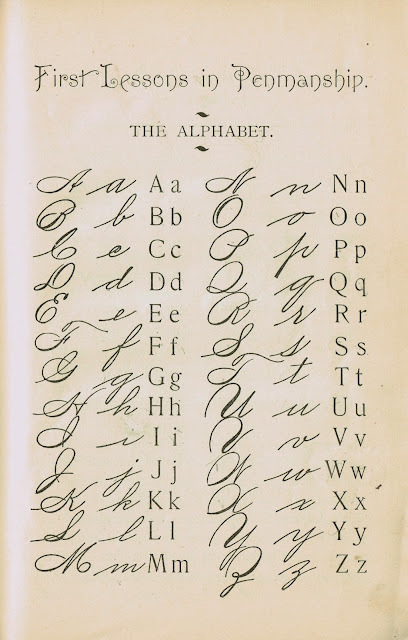 A lot of my projects are inspired by antique graphics that I share every week, and the next 2 projects were both based on this page from an antique school primer. It is one of my favorite images, and I never tire of finding new projects to use it on. 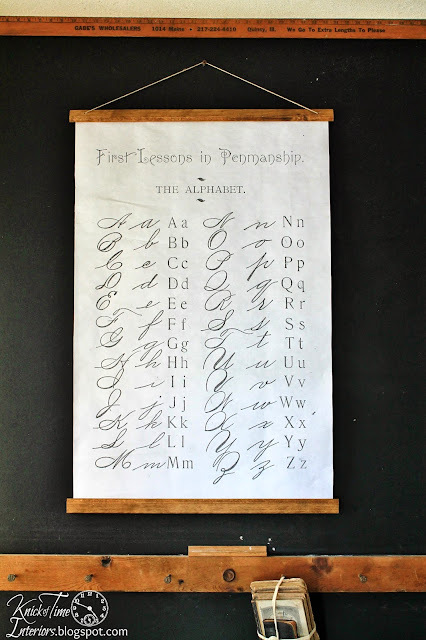 First, I created this chalkboard-style sign and have sold several of them in my shop. Then I provided a tutorial to create oversize wall art with the image. 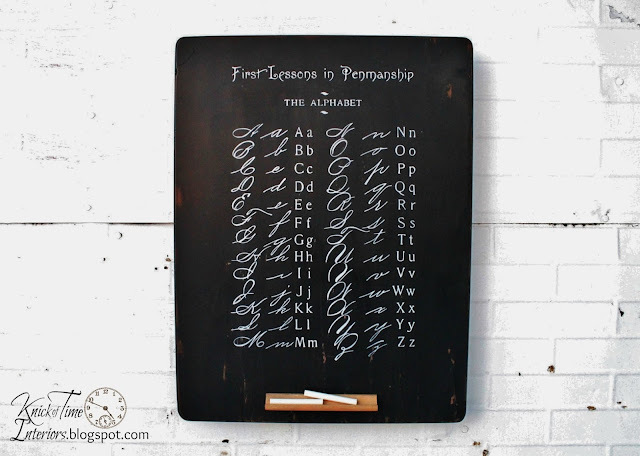 I have mine hanging on my chalkboard wall in my entryway and love it. 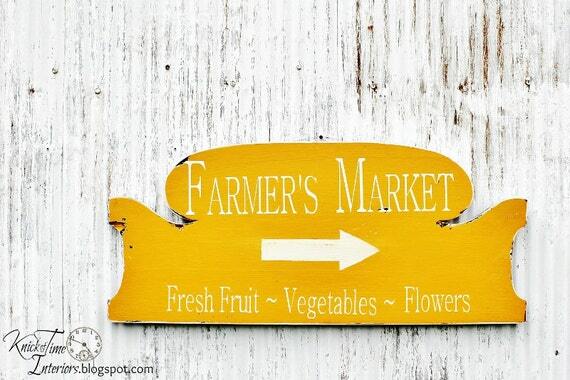 This Farmer’s Market sign was sold in my online shop where it made the front page of Etsy and was featured in 11 Etsy Treasuries, but I blogged about its creation as well. I may need to make another one like it, because I really loved that sign! 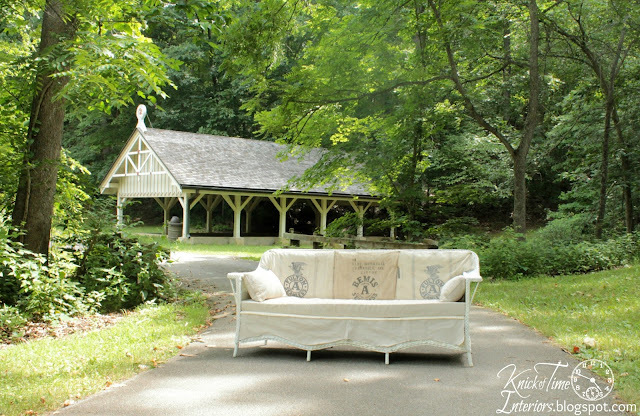 Probably the most personally rewarding project I completed, and one of my most popular posts, was my Antique Wicker Grain Sack Sofa. You’ll be seeing more of it in 2014, when it finally takes up residence in the room we’re working on that it will go in. The rest of the posts and projects I’m sharing are ones that were a big hit on Pinterest, where they’ve been pinned and repinned a lot. 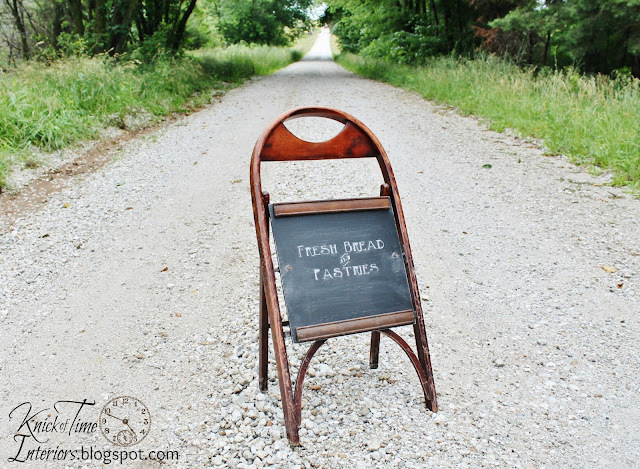 My Antique Folding Chair into Sidewalk Chalkboard was a very popular one. 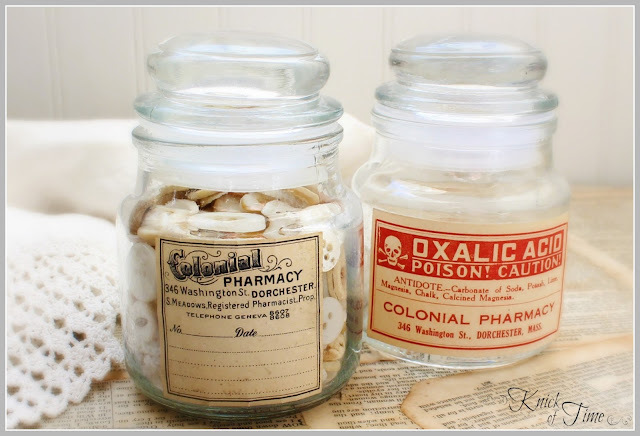 My DIY Apothecary Jars were another project that was really popular, both on my blog and on Pinterest. It was such an easy project, and you get double-duty out of used candle jars. 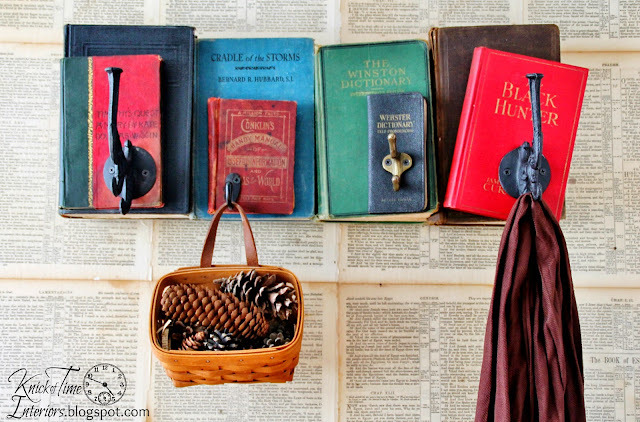 Probably one of my most pinned projects ever was this repurposed books coat rack. Using antique ceiling tiles on the front of our kitchen cabinet doors was a favorite among blog followers and pinners as well. I was honestly surprised how many times my chalkboard style canvas was pinned, but it was a hit on Pinterest. 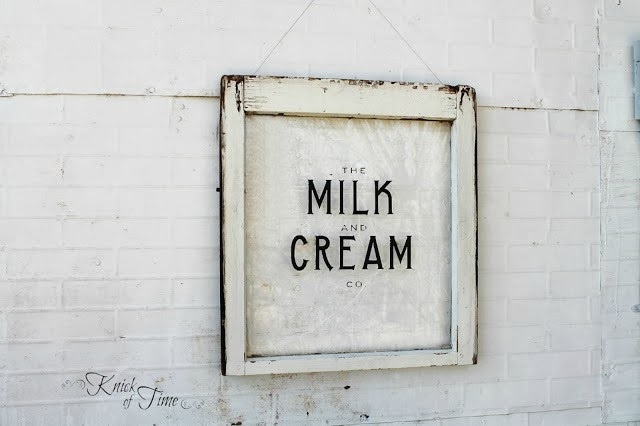 I’ve created a lot of signs on antique windows, but this Milk & Cream Co. sign will always be my favorite. Thanks so much for visiting my blog this year. I feel as if I’ve gotten to know so many of you personally, and that has been a real pleasure. Your encouragement, sweet comments, and sharing my blog through your blog rolls, on Facebook, tweets and pinning on Pinterest mean so much to me! 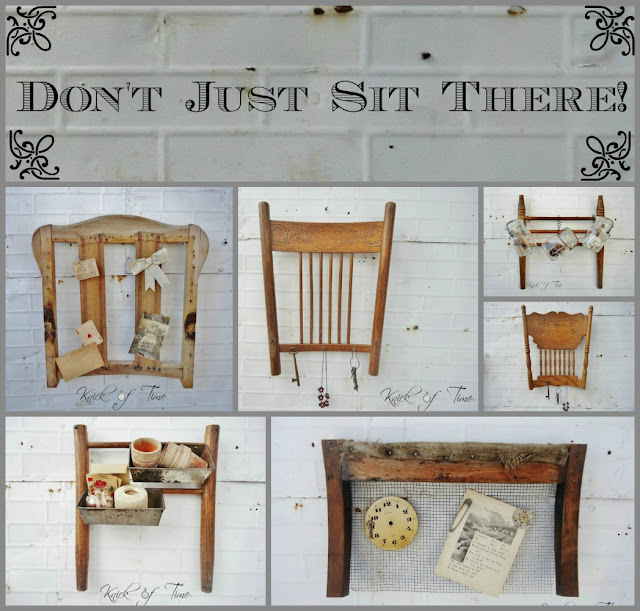 Wow Angie, what fun it was looking over all your projects…you are one talented lady! I look forward to seeing what you come up with in 2014…Happy New Year! Loved them all and can’t wait to see what 2014 will bring, Happy New Year! I don’t even know how you picked favorites! I adore all of your projects! 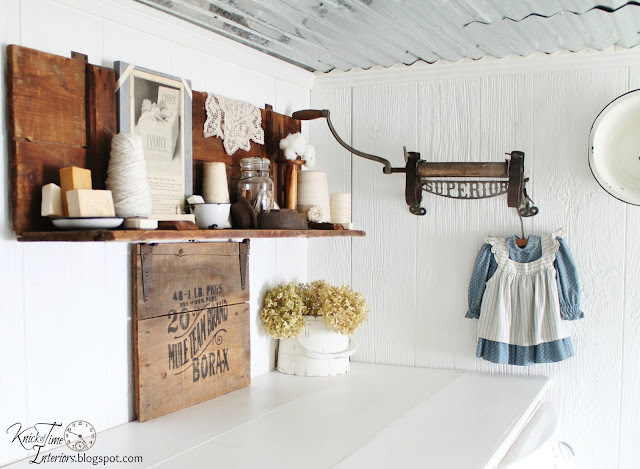 But, if I were forced to pick, I’d say your laundry room wins top honors! Love the things you create! My husband and I made two coat racks out of repurposed books (thanks for your instructions) and gave them as Christmas gifts. They were huge hits! Now I want to make one for my own home. Thanks for your inspiration. Blessings in 2014. Angie, you are so gifted creatively! I love seeing what you come up with. How fun to see some of my faves of yours again! Love that photo, and need to print one for myself. Is it still available? And I adore the milk and cream sign! Need to purchase one of those!! Have a fabulous new year! I so look forward to peeking in now and again to see what you’re up to!! you always come up with the greatest ideas. I’ve loved all these!! Wow Angie! Love every single thing you’ve created – and of course you deserve magazine recognition! Loved this update since I ‘met’ you halfway through the year and missed some of these cool projects, Angie! 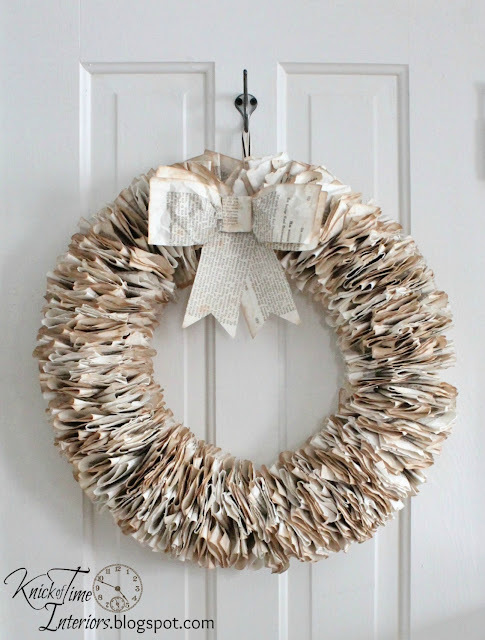 I love following your blog … your creativity is boundless and so much fun to watch! Count me in as an avid reader! 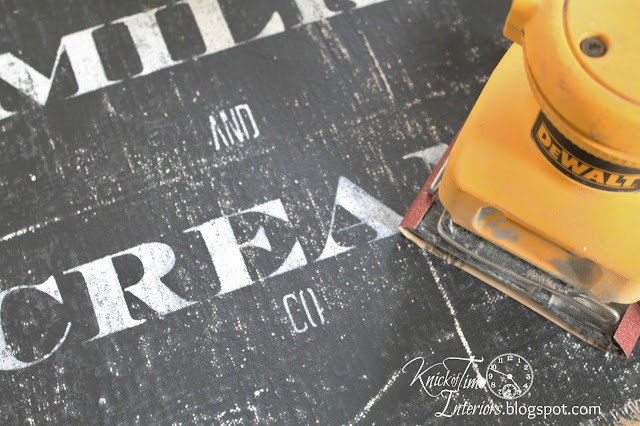 I love the Milk and Cream Co. chalk paint canvas. I missed that one. I can see how it would be a huge hit! The way you have it hung is gorgeous! I love all your projects … you are such an inspiration. Looking forward to seeing what you come up with in 2014. What an amazing and productive year with absolutely fantastic creations and accomplishments! I will definitely be trying some of your projects. Congratulations on year 2013 – looking forward to see what you have in store for 2014! I love everything you create Angie… you are totally one of my biggest inspirations and I’m so excited to work with you in JU. Very inspiring and beautiful projects…looking forward to more next year!